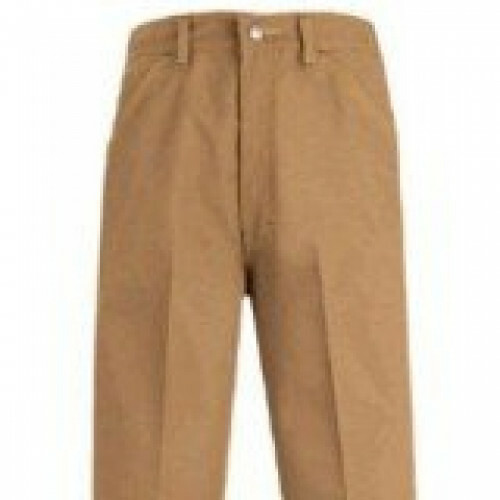 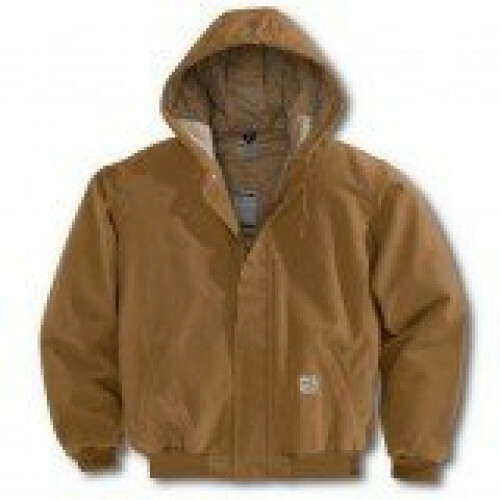 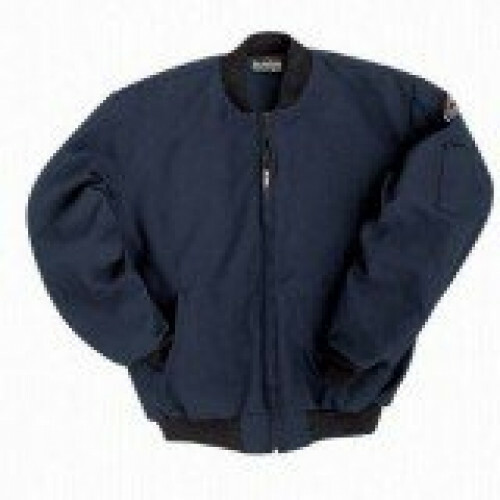 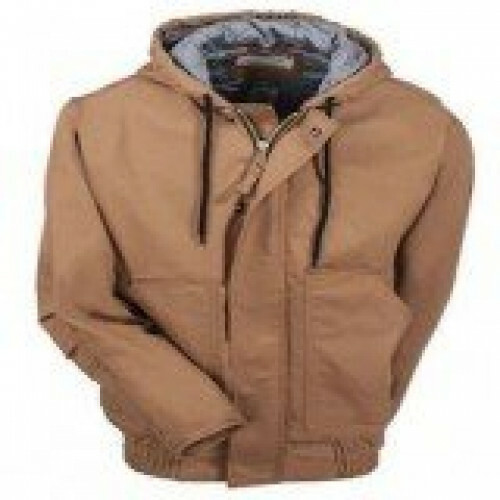 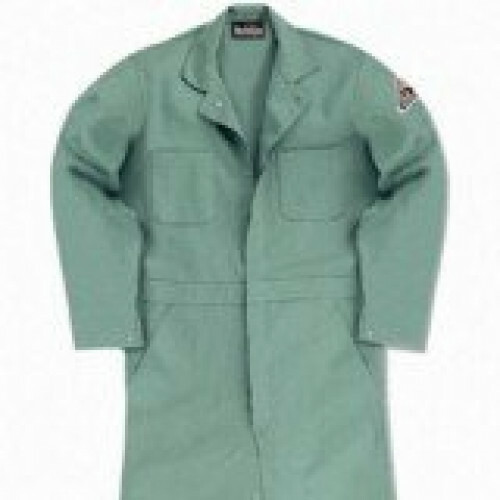 Another great addition to our already large selection of Flame resistant items! 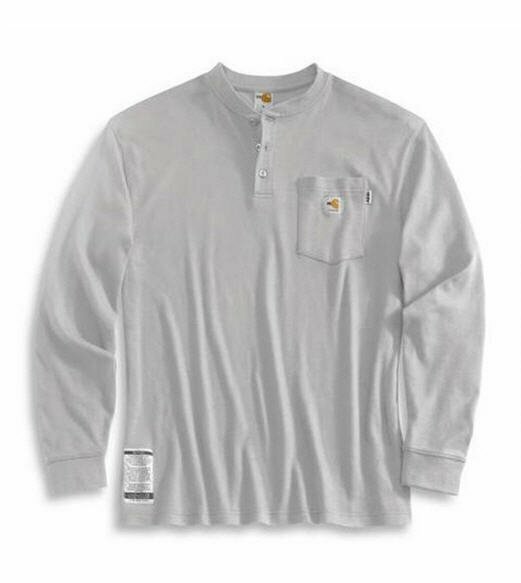 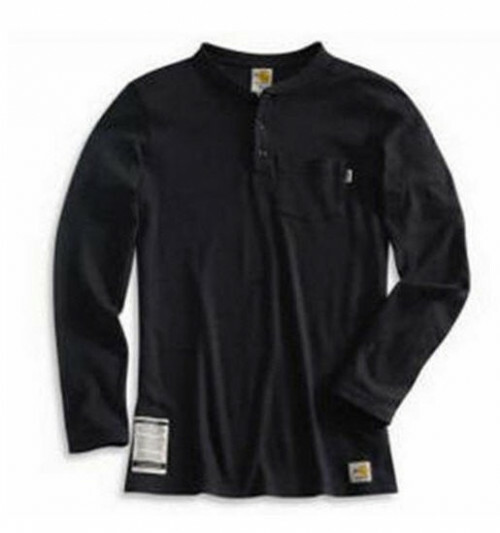 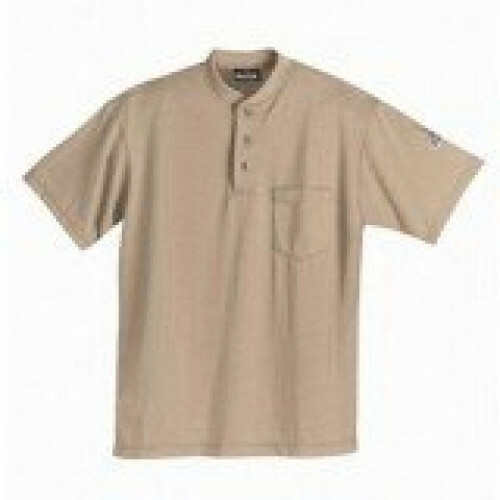 This Flame-Resistant Long-Sleeve Henley is durable and can support many job requirement needs! 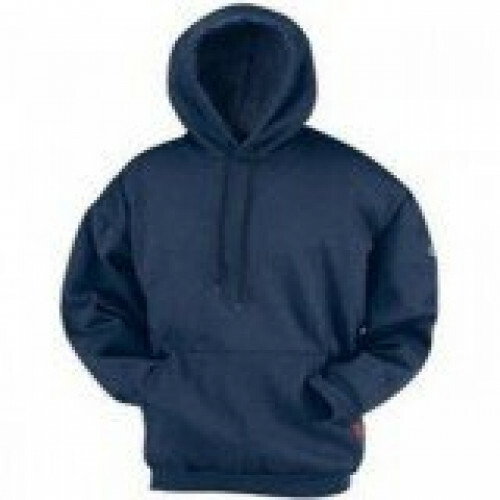 We also have a great range of size selection and two separate colors to choose from. 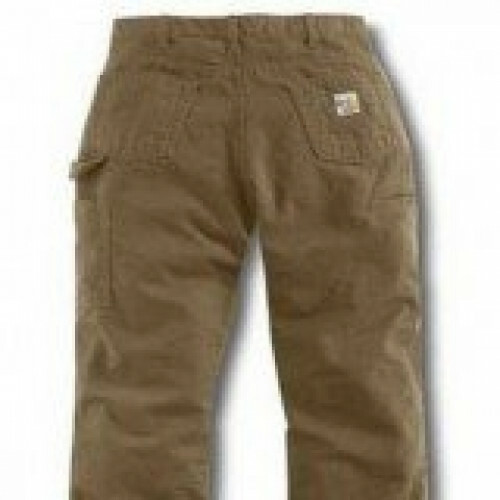 Simply the toughest brand available.